Okay, that made it seem like I’m coming out hot for this article. 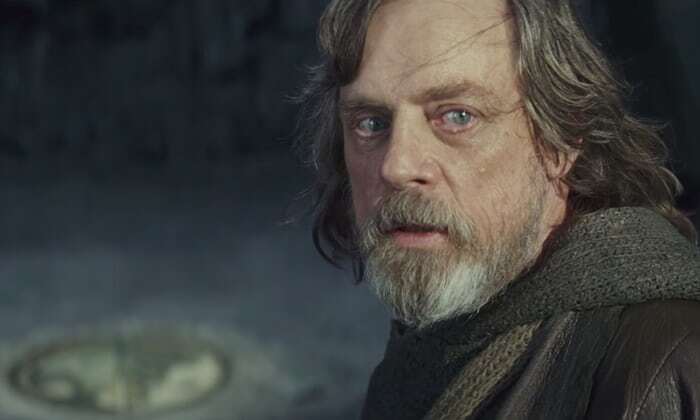 Beyond wearing my hair a little longer (because of the cold Indiana winter) and the gray that has invaded my beard (that I’ve grown pretty attached to) creating a passing resemblance to our Jedi hero of the original Star Wars Trilogy, I mean my statement in the “royal we” sense. And by “we” I mean Generation X. Remember us? We’re still number around, like, the tens of thousands. Maybe even more than that! 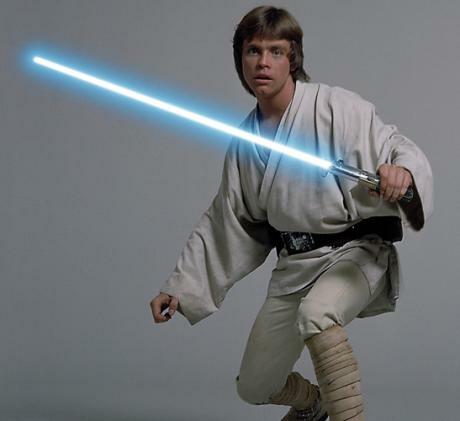 No matter who our favorite characters were, it was never in doubt that the true moral compass was Luke Skywalker. We grew with him over the span of three movies in six years. We saw him go from precocious youth yearning to get away from his dull life on Tatooine, to becoming a hero and learning the ways of the Force, to becoming a full on Jedi Knight who took down the Empire with his strong sense of what is right and good. He represented us. We ultimately aspired to be him. And, for a long while, we were him. Our generation grew up with a pretty decent amount of wealth and excess in the Reagan Era 1980s. We made strides in technology in the Clinton Era 1990s. After 9/11, we found ourselves faced with our first real test, and I’ll get back to that in just a moment. Finally, in the Obama Era, we made massive strides toward equality for all with the new Civil Rights Movement for the LGBT culture. 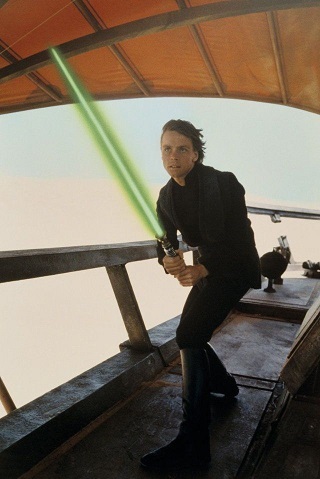 I realized while watching The Last Jedi one last time in a theater that every character represents a group of people in this country, and for me and my ilk in Generation X, that was Luke Skywalker. Our hero. Our moral compass. We were the group broken by mistakes and shortsightedness. We rested too much on our laurels of all those victories we made and ignored a festering sickness that we had every opportunity to stop but acted too late. 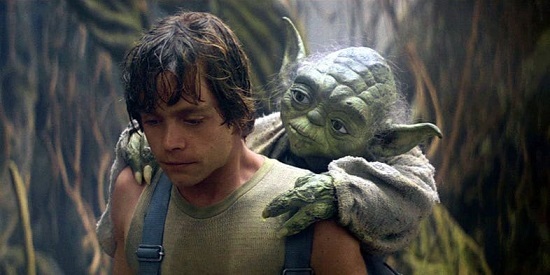 Despite our suburban upbringing thanks to the 80s, the technology created in the 90s, and the equality won in the 10s, like Yoda always said to young Skywalker, we never looked at the here, at the now. We didn’t realize that hidden in the hearts of those around us, that nationalism and other not-so-great cancers that can eat a culture from the inside out was festering. September 11, 2001 brought that out. After finally winning the Cold War, the U.S. found a new enemy in the terrorist Al-Qaeda. 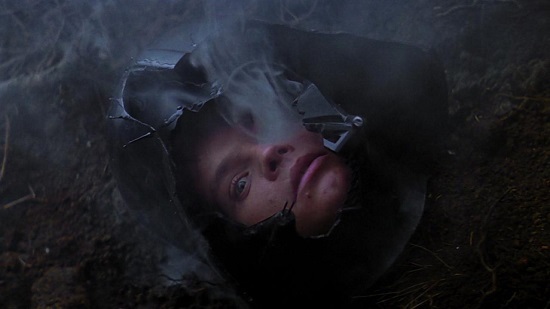 As Luke displayed a momentary lapse in faith by allowing his fear take over when he saw the darkness within Ben Solo, we let our collective fear take over. We pushed for war against an intangible enemy in terrorism. We started looking sideways at people who wore anything that indicated they may be from the Middle East. We allowed that cancer to spread. Barack Obama, like Star Wars itself, came along at the right time to present some hope to a majority of the people in this country. But we never actually went into surgery to cut that cancerous hatred from our society. We hid from our own guilt, or blissful ignorance, that the cancer even existed and we didn’t do more to make it right. We lied to ourselves and to the following generation, the Millennials, that everything was gonna be hunky dory now that we gave them Obama. All the while, we ignored the fact that our own technology was being used against us to help spread idiotic propaganda against so many. We simply didn’t do enough to continue the fight by educating those that believed the silliest of silly propaganda. We simply packed up our bags, and believed ourselves to be champions of all that was good and right. We did not realize all we were doing was delivering Trump to this country. Now we find ourselves in a situation where the far right and left in our country are at war. We, the once disaffected youth turned disaffected middle aged, are stuck in the middle. While I don’t know if I can speak for everyone in Generation X, I feel pretty broken. I feel like our failures has led to something even worse. 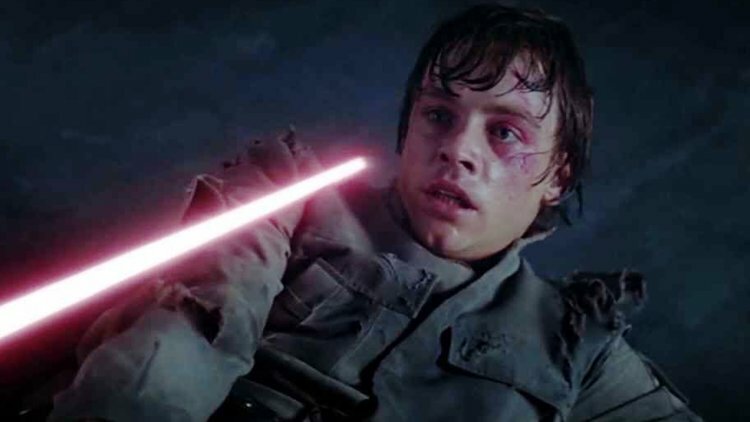 Much like Luke fading away while looking at a familiar twin sun horizon, I worry that our successes and all we fought for are starting to fade as well. If anyone else feels the way I do, I offer this advice: It is true the war is only just beginning. We simply do not dare hide ourselves away and shun the next generation. We should help guide them to understand the myriad of gray that exists between the black and white. Let’s share our wisdom of what we learned through our heroes. Let them learn of our mistakes so they don’t repeat them.